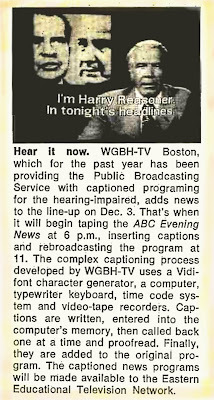 In October 1973, Broadcasting magazine reported on how Boston's public-television station would begin captioning the nightly network news for the hard of hearing. 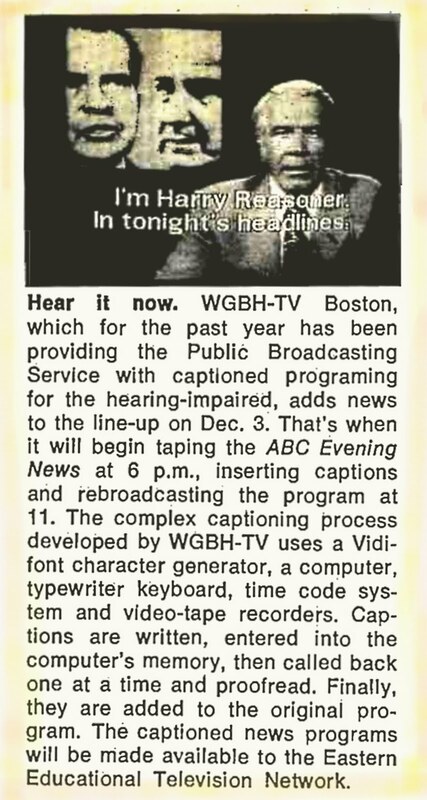 This lasted a while, but a couple of years later NBC came up with a better method of making TV news accessible for those with hearing difficulties. 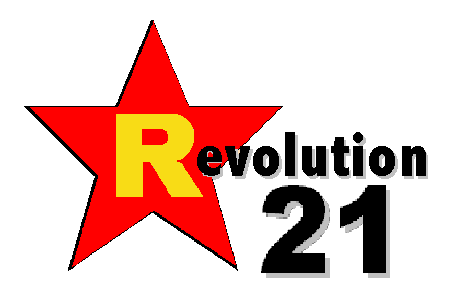 The new technique certainly beat slaving over a hot Vidifont keyboard for hours and hours every night, and it offered the possibility of real-time translation -- as opposed to every newscast being delayed for hours while being captioned.